I provide massage therapy as an out call service to clients. At this time I only accept unknown clients through referrals of a mutual friend or family member. Why I do What I Do: I believe that there is true power in positive touch. Whether you are looking for relaxation, healing, enhance sports performance, wellness, or just some time for yourself the benefits of massage are huge. To be a part of your process is a true honor, and I'm grateful for the opportunity. My goal is to help provide a safe, positive, relaxing, and beneficial space and session for your personal needs. Massage Modalities I Can Offer: My typical massage will have a combination of what ever is needed to meet the needs of my client. 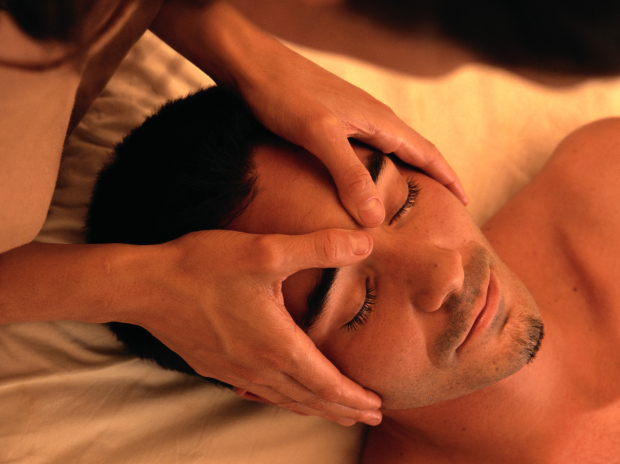 However, I am trained in: Swedish, Deep Tissue, Pregnancy, Orthopedic, Chair, and Deep Massage-The Lauterstein Method. I include body mobilization techniques, passive stretches, and active stretches as appropriate for the client's session. About me: I live in Round Rock, TX with my husband and 2 young adult children. When I'm not working with clients I can be found just enjoying time with my family, working in my square foot gardens, roller skating, possibly playing roller derby, or out on a walk/hike with my husband. Training: I am a proud graduate of The Lauterstein & Conway Massage School of Austin, TX.